Chevrolet came out with this vehicle because Ford introduced a car that took America by storm, the Ranchero. After some modifications and tweaks, Chevrolet showcased this badboy, that is part muscle and part beauty. What more do you want in a classic car? 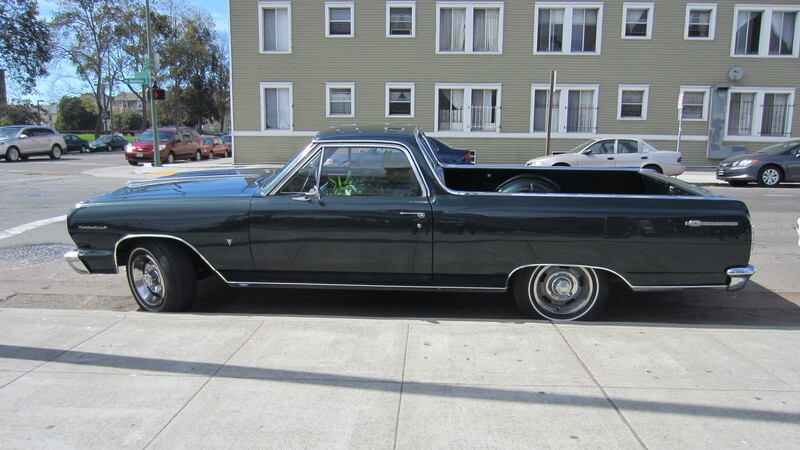 Ladies and Gents, I give you my dream vehicle…the Camino. The Ranchero is also pretty sweet. Let’s just say if I found one to restore before I found a Camino, my life would not be less spectacular.